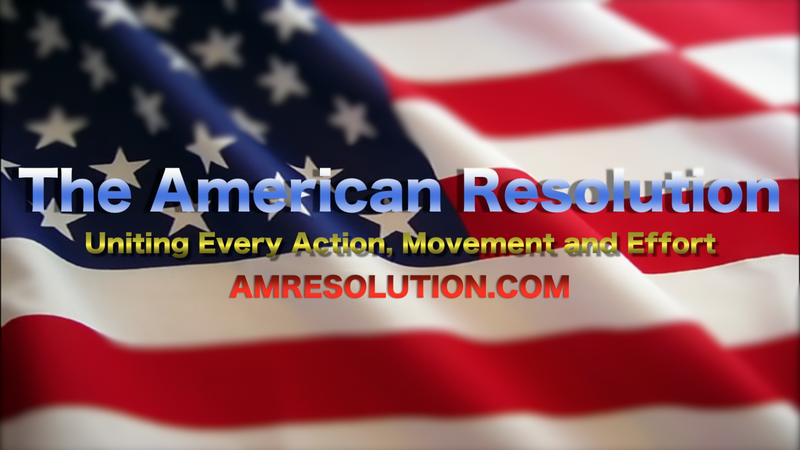 Why Read The American Resolution Newsfeed? Don’t posses sufficient time in your day to apprise yourself with politics and world events? Do you require straightforward, no-fuss news minus liberal or conservative bias? Sick of the angry, ignorant pundits on networks like: Fox, CNN, CBS, MSNBC, ABC, HLN, constantly yelling, mocking, jeering and giggling like children at anyone who doesn’t agree with their narrow point of view? But prefer to avoid an alternative news source plagued with the author’s sickening limited bias or conspiracy theories? Then you’ve come to the right blog. Welcome to TheAmerican Resolution NewsBlogg! 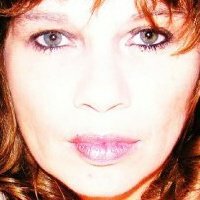 The American Resolution News Blogg is an independent, alternative news source and news aggregator. The news sources in this blog are from MSM (Main Stream Media), and Alternative News. We write articles but our primary goal is to deliver a broad spectrum of information from many news sources possessing interesting and potentially credible information. We don’t intend for this blog to be the best news aggregator on the internet, rather, its tailored for the ‘average joe’. Not all news is created equal and most news reports (Mainstream and Alternative) are not even true. What is true is ultimately up for you to decide. We simply scour multiple news publications and post what I feel is the most relevant news and try my best to avoid useless debates and spam journalism. POLITICS AND NEWS IN THIS DECADE ARE BECOMING INCREASINGLY ABOUT SOVEREIGN COUNTRY’S SMALL RULING CLASSES AND HOW THEIR DECISIONS MAY OR MAY NOT AFFECT YOU IN THE GEO-POLITICAL ARENA. THEAMERICAN RESOLUTION NEWS BLOGG TRIES TO MAKE THE RELEVANT CONNECTIONS AND BRING YOU CLOSER TO UNDERSTANDING THE FULL SPECTRUM, THE CONSEQUENCES OF YOUR RULING CLASS AND POLITICAL HEADS OF STATE. Hi my name is Laura Bernal and I created the idea of the American Resolution after realizing that my family tree had revolutionary greats like George Washington, Daniel Boone, and Col John Jameson (the man who busted Benedict Arnold). The moment I found these names I realized that I had to do something to help the state of our country, and that’s when the name “The American Resolution” popped into my head with the instructions to unite every group, every effort, and every individual that feels OUR American Dream is being stolen away. “We can’t fight this fragmented with different agendas, we have to form One infrastructure and have divisions for the agendas.” a direct quote from me. Welcome to the effort to unite and direct the mass effort to protect the American Constitution and our wonderful country that was created on a dream.